You can download a PDF of our full product listing here. 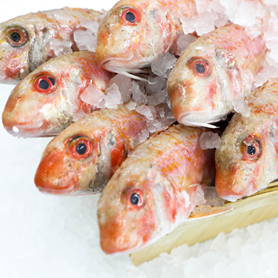 Generally in season from April to November, they’re a popular choice on all menus particularly along the coast. 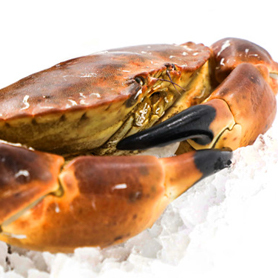 Always boiled and often ‘dressed’, crab is popular as a hot or cold dish. 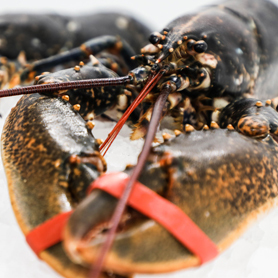 Available all year round, Lobster consists of firm, white meat with succulent and slightly sweet taste. The shell can also be used to make a stock. 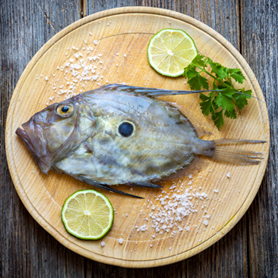 Often served rare, they can also be grilled or fried. 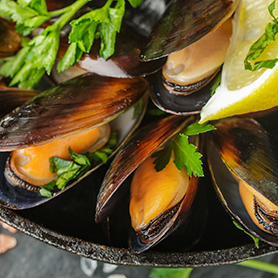 Great as an addition to pasta, serving in a white wine sauce or even a seafood stew. 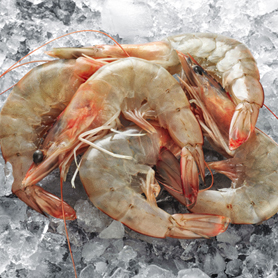 Peak season is October to March, has become increasingly popular as a menu starter. 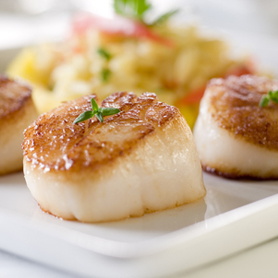 This ultimate luxury food has a succulent consistency and delicate flavour. They’re at their best between September – April. 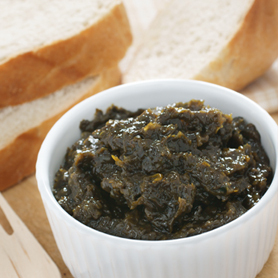 Versatile to cook – can be stir fried, grilled or poached. 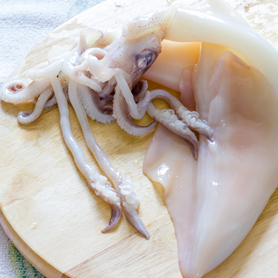 Available all year round, Squid is a versatile food source in that the ink can be used to colour and flavour foods such as pasta. To avoid a rubbery and chewy texture, it should either be cooked briefly or for a very long time. 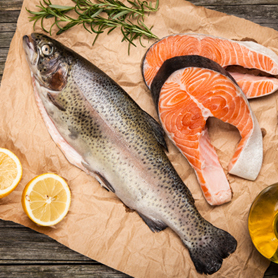 Salmon is one of the most popular fish on restaurant menus. 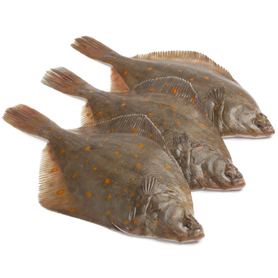 It’s distinct colouring, texture and taste makes this a great versatile fish for roasting, grilling and pan searing. 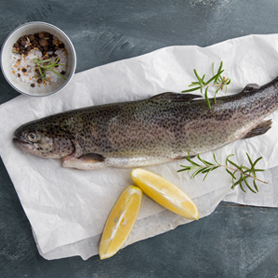 Part of the salmon family, trout is commonly prepared smoked or pan seared to achieve the best taste. 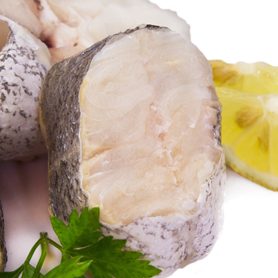 Baked, grilled or pan-fried, sea bass is a popular fish for evening dining. It’s moderately firm texture, small flakes and a delicate flavour make it a menu must have. 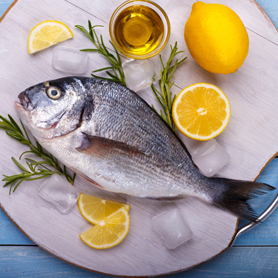 An incredibly versatile fish, bream is great when baked, fried or steamed. 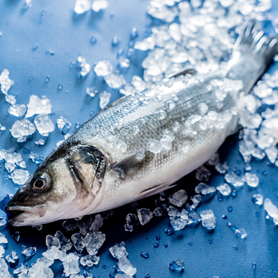 It’s slightly sweet flavour and medium texture makes it a great alternative to bass. Found throughout the British Isles, more commonly around autumn and winter. It has a mild taste and delicate texture once cooked. Versatile in that it can be baked, fried, poached or stewed. 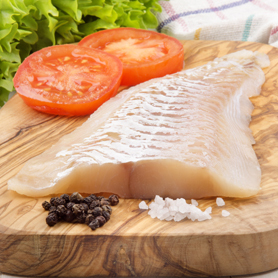 Caught in Catchment Area 27, Haddock is seen as a premium whitefish. Delicate once cooked, it will often be served smoked and the fish of choice in the dish Kedgeree. A mild, subtle flavour fish with a medium flake. 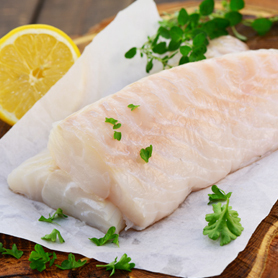 A white, flaky fish, a great alternative to cod. 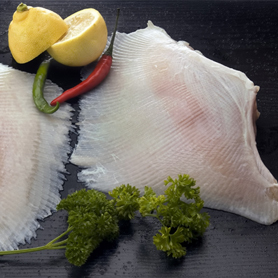 Similar in flavour to cod but is more sustainable to buy. Its flesh is light, firm, lean, sweet and delicate. A delicious and delicate fish. 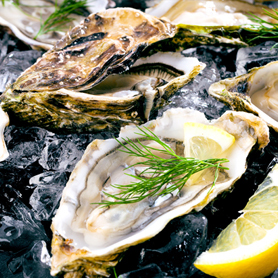 To achieve its best taste, gently poach in white wine or grill and serve with a squeeze of lemon. 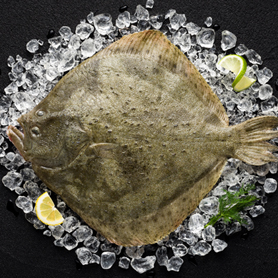 This firm textured fish is seen as a slightly cheaper option to Turbot. 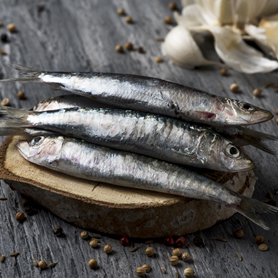 Has a light and delicate flavour, slightly sweet and best cooked grilled or fried. Has a fine, moist texture with subtle yet distinctive sweet flavour. A mildly pronounced flavour, firm flesh with a unique texture when cooked. Quality flavour and melting tender texture, it’s delicious baked, smoked or grilled. Medium firmness with a slight chewiness. Has a mild, sweet flavour some say similar to lobster. 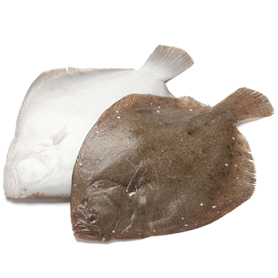 Can be baked, pan fried, grilled, steamed or poached. Meaty white flesh which is delicate and sweet. 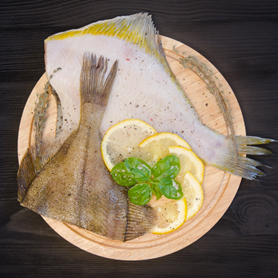 It can be pan-fried, baked, steamed, poached or roasted and it’s advised to keep the skin on during cooking to protect the delicate flesh. 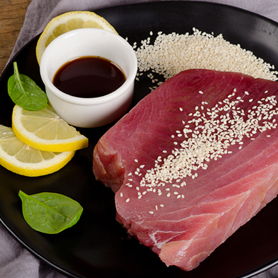 This versatile and popular fish Tuna can be used raw as sushi. 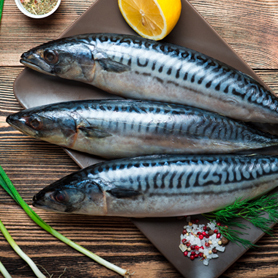 Alternatively it can be seared, grilled or sautéed. It has a firm texture which enables it to adapt well to numerous menus. 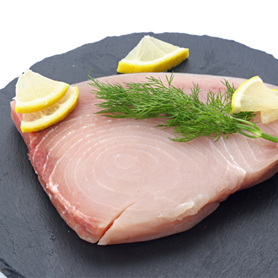 Swordfish is a firm, succulent, meaty steak-like fish that can be enjoyed seared or steamed. 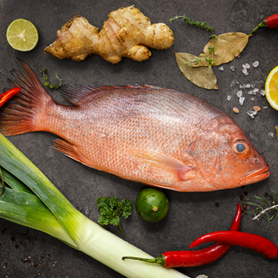 With a mild nutty flavour and firm fleshed consistency, the Red Snapper tastes best pan fried or grilled and is available year round. 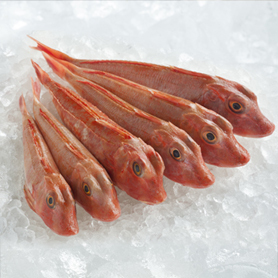 Mostly found around the south of the British Isles, Red Mullet has a creamy texture similar to chicken liver. 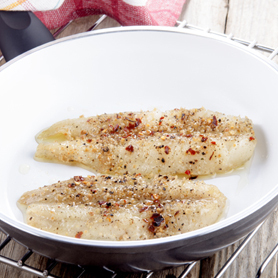 Popularly pan fried, grilled or steamed. 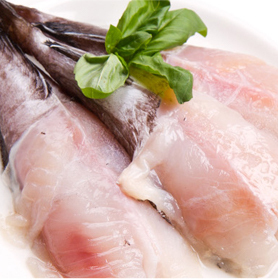 Rich tasting fish, with a dense and oily texture. 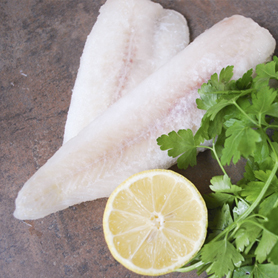 A distinctive looking fish, with a firm texture that holds together well in cooking. 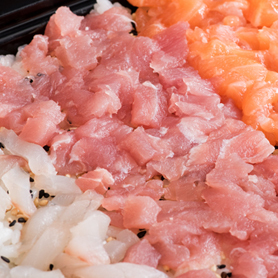 A selection of diced fish, great for using in homemade pies. 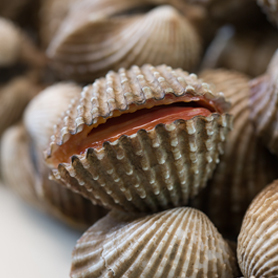 A traditional Welsh delicacy, popularly seen on menus served as a starter with cockles.